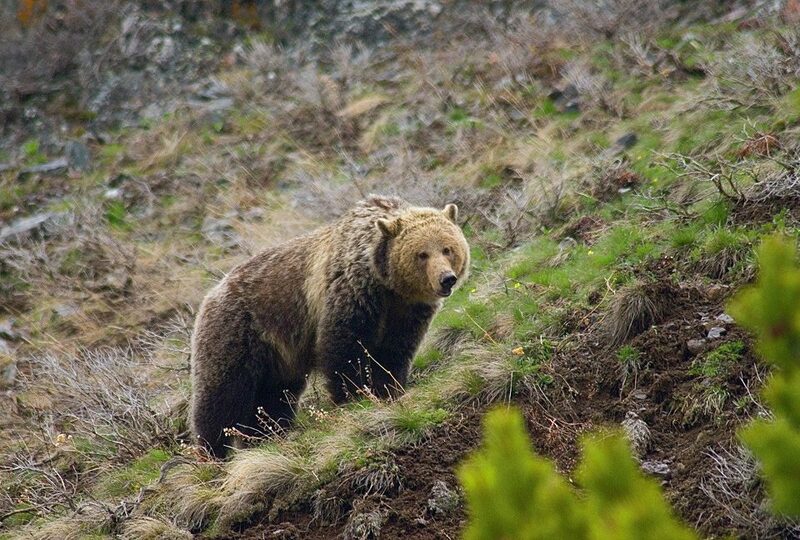 As many know, the grizzly bear population has exploded in Wyoming, Montana and parts of Idaho. 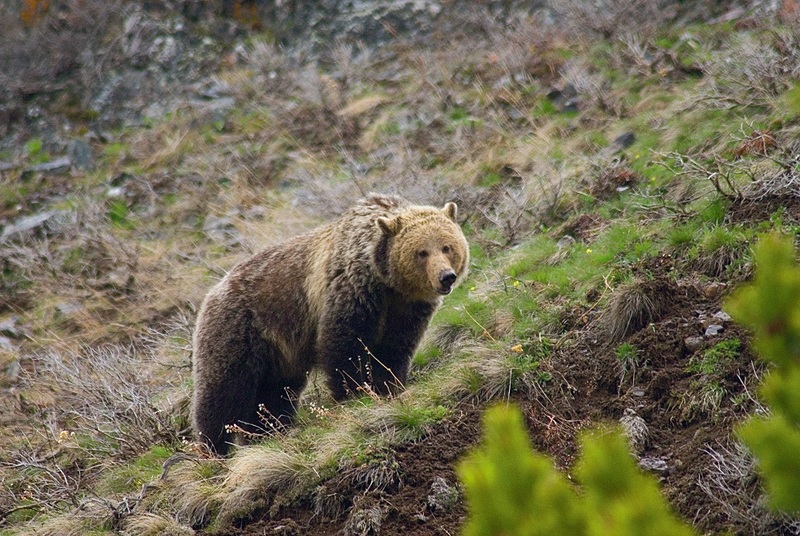 We are trying to help develop management plans for grizzly and black bear. 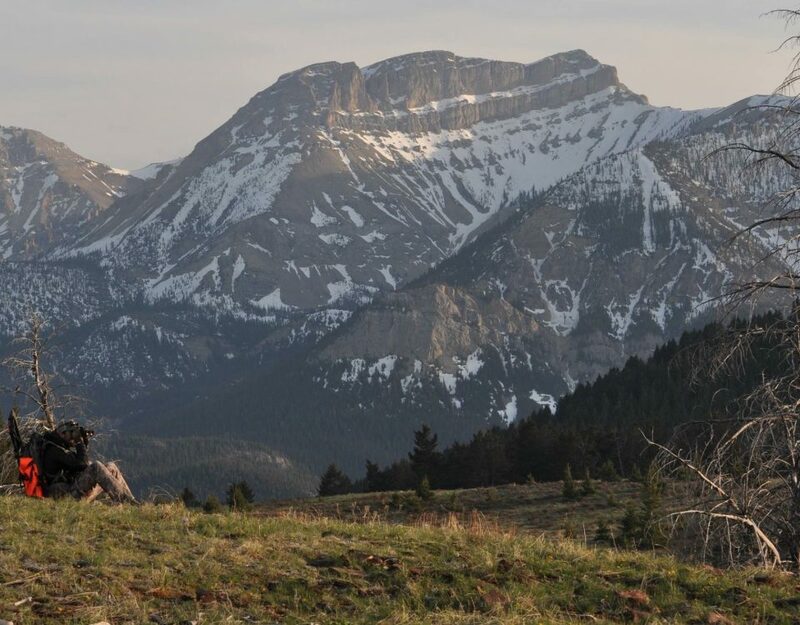 The Western Bear Foundation is dedicated to the protection & development of bears, bear habitat, & bear hunting in the states of Montana, Idaho and Wyoming. 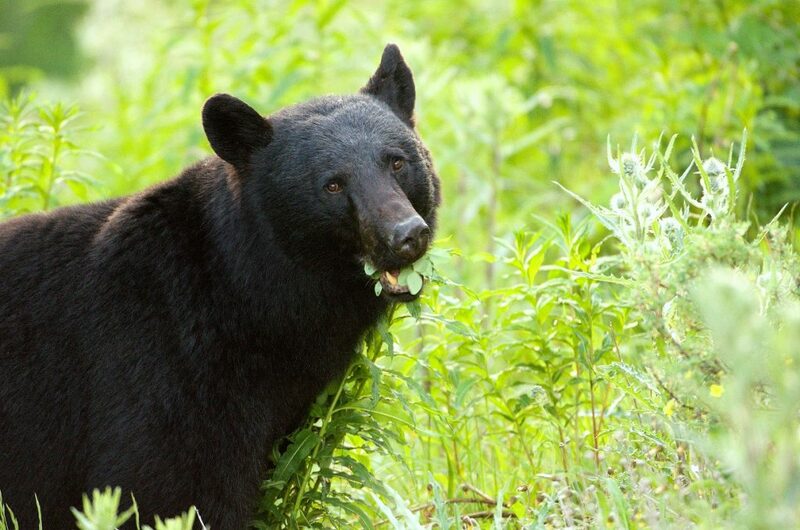 The Western Bear Foundation accepts memberships to help protect bears, bear habitat and hunting privileges provided to keep a manageable population. 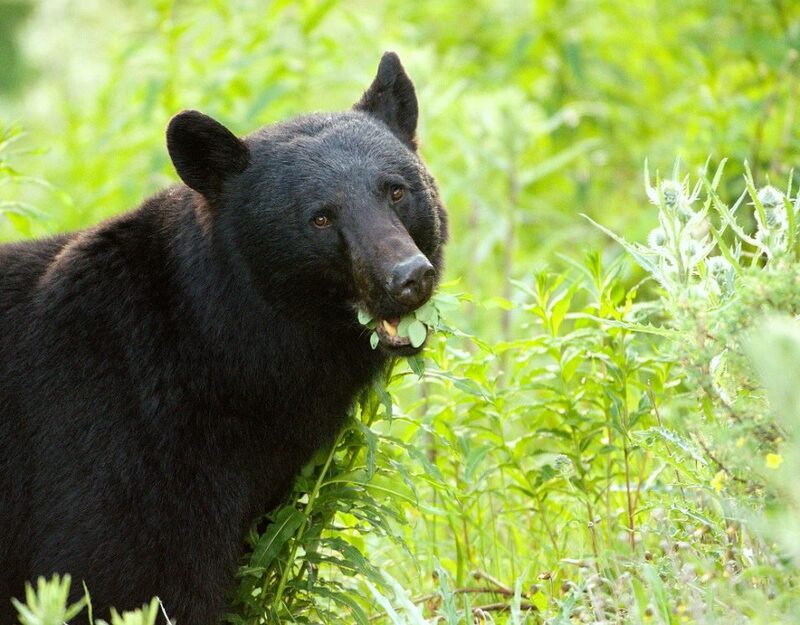 The Western Bear Foundation is a 501(c)(3) non-profit that operates in Montana, Idaho, and Wyoming. 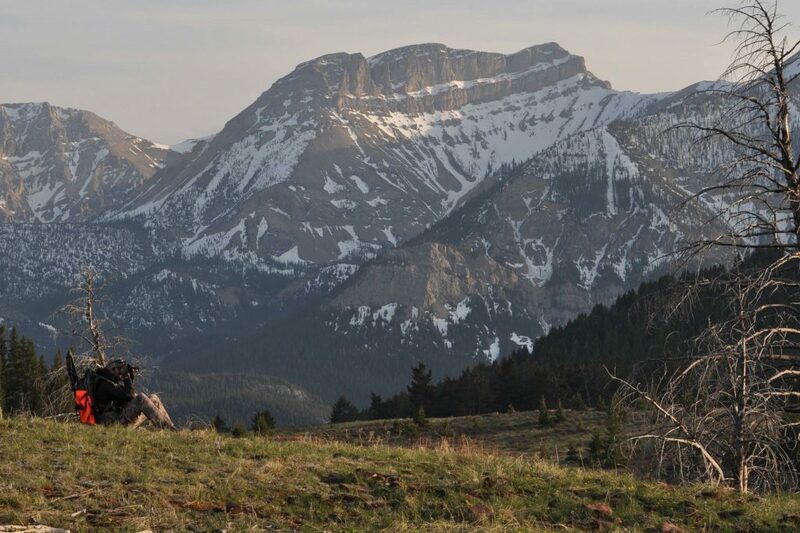 We are dedicated to the protection & development of bears, bear habitat, & bear hunting in the states of Montana, Idaho and Wyoming.